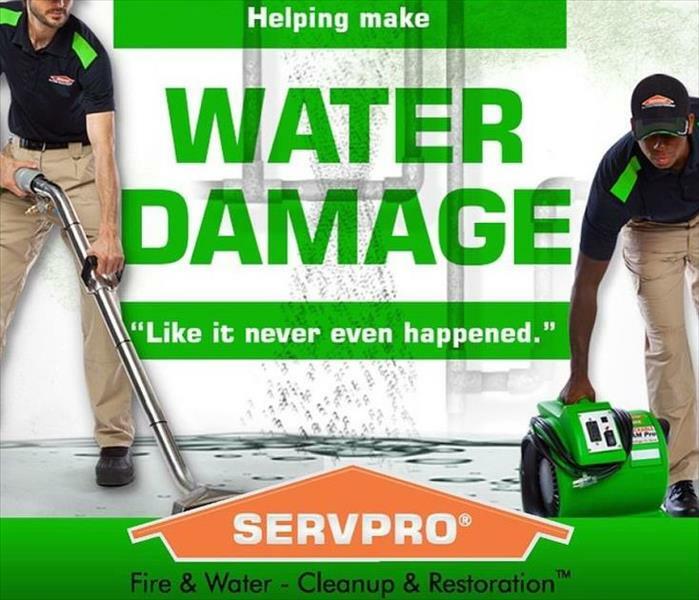 Brad Tayloe is the Marketing Manager for SERVPRO of Venice and Port Charlotte. He has over 20 years of sales and marketing experience, along with a background in construction, property maintenance, and real estate. Mr. Tayloe has a B.A. in Public Relations and Marketing and in 2013 received his M.B.A. with an emphasis in marketing and environmental management. He is a proud husband and father and loves the Southwest Florida area. 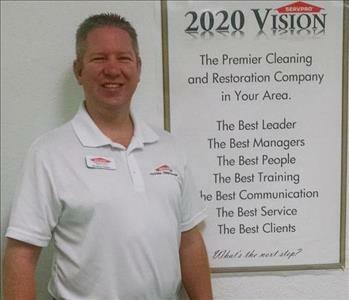 Bob Gillo is our marketing representative for the Port Charlotte area. 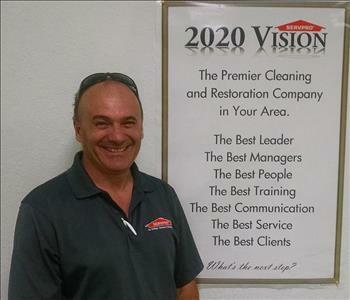 He recently moved here from Connecticut and brings over 25 years of experience as a restoration company owner, and over 30 years in restoration experience. He loves his children, hockey, and is excited about living in Southwest Florida and meeting many wonderful new people here.